Researchers have detected a mechanism previously unknown in the variability of a particular virus, the so-called lambda virus. The virus is able to translate its genetic material into at least two different proteins thereby increasing its ability to infect its host. 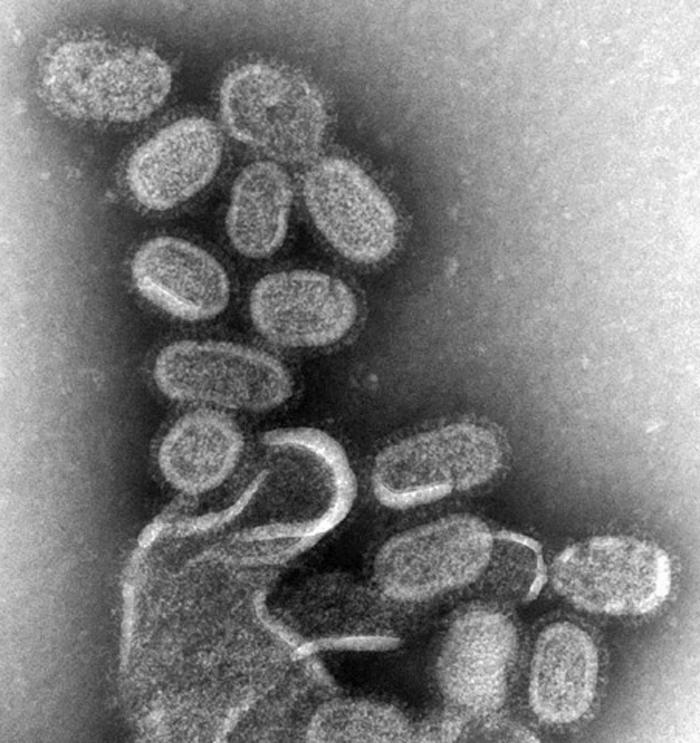 The new insight into the reasons of the flexibility of viruses may lead to a way of developing new treatments against them.